Αναρτήθηκε από cornelia13 στις 2:40 π.μ. George Konstantinou 27 Μαρτίου 2017 - 12:23 π.μ. pakescorts646 31 Μαΐου 2018 - 10:56 π.μ. Our customer base appreciates our services and VIP demonstrate Islamabad Escorts and Escorts in Islamabad. Consumer loyalty is our best need. We have dependable organized our customers gigantically. Conley Tiffany 18 Οκτωβρίου 2018 - 8:13 μ.μ. 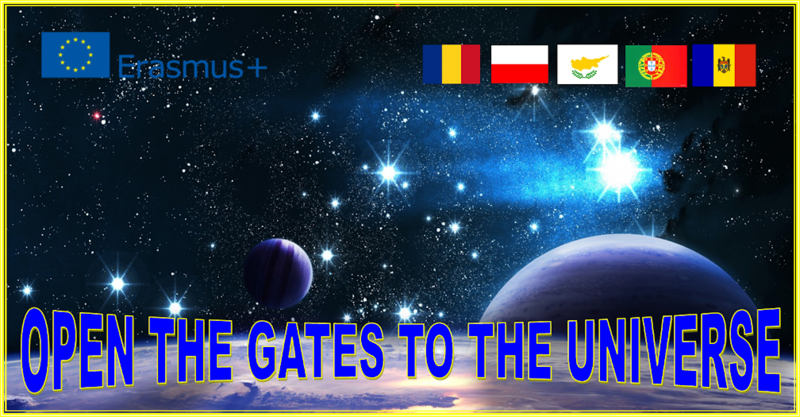 "OPEN THE GATES TO THE UNIVERSE"
The students will discover different aspects of Space Science and Astronomy, working on a subject in English. They will explore some aspects of Science included in their curriculum, working in international groups. To 'start where the children are', building on the ideas children bring with them to lessons and helping them to develop their understanding of scientific concepts related to the Universe. community understand their responsibility for the environment. We are expecting our students to be aware of the world around them; to think, learn and experiment with new STEM concepts. ; to build their study skills. ; to improve language command and their ICT skills; to be aware of what they are learning and the others learn. and of other’s needs. 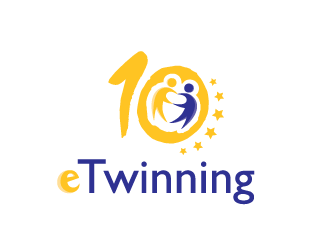 The final product will be an e-magazine containing part s of students’ work.